Cosmos Condos is a new mixed-use development of residential, office and commercial use space with a public square. Address:2951 HW7 and 180 and 190 Maplecrete Road in Vaughan, Ontario by Liberty Development Corporation. Cosmos Condominium is located in the southwest corner of Highway 7 and Maplecrete Road consisting of 4 proposed towers ranging from 25 to 35 storeys designed by Kirkor Architects + Planners as well as a 12 storey office building, a landscaped courtyard/park and retail that will be implemented in three phases. Podiums will range in height from four storeys to 10 storeys and the development site is currently being occupied by existing employment uses. Cosmos’s first phase will consist of of a proposed 35 storey residential tower with a green roof and an outdoor amenity space. There will also be a 12 storey office building with a green roof and a four storey podium that will have ground floor commercial uses. There’s also going to be a proposed courtyard/park in phase one. Phase two will consist of two 25 storey residential towers with a green roof and a five storey podium. Phase three will consist of a 10 storey residential/retail podium with a green roof and also a 35 storey residential tower. The mixed-use proposal will have 1,328 residential suites with a total of 100,663 square metres of residential space, 3,300 square metres of retail use space and 20,207 square metres of office use space. Cosmos Condos by Liberty will provide underground parking for 2,166 proposed parking spaces as well as bicycle parking spaces. This proposed development of office, commercial, residential and an open space/public square uses is located within the Vaughan Metropolitan Centre (VMC) and will contribute “to a range and mix of uses within the VMC while efficiently utilizing the existing municipal infrastructure, which can support future growth and employment projections, thereby making more efficient use of existing and future infrastructure investments”. Vaughan is at the centre of the Greater Toronto Area public transit and highway infrastructure and as Vaughan grows, so does its mix of housing options from single family homes to high-density condominiums. 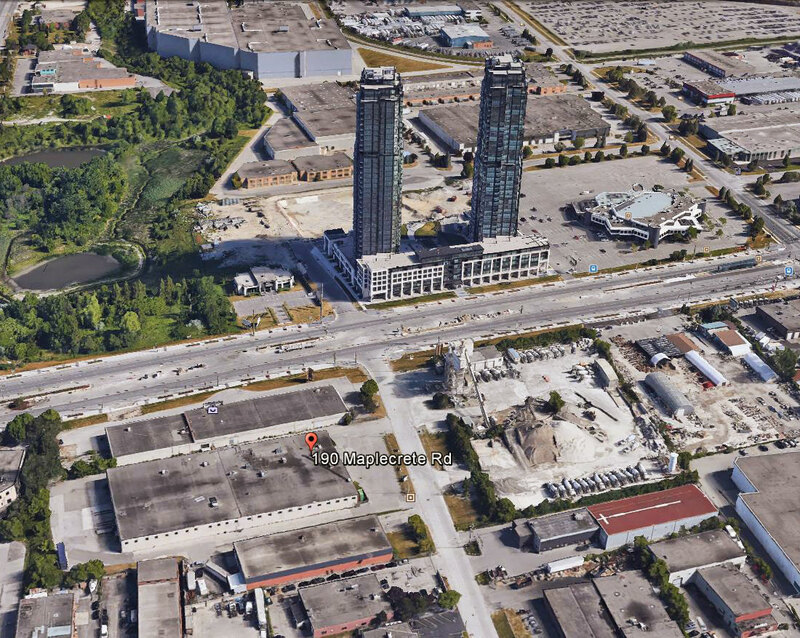 This new Cosmos Condos development will be situated in the Vaughan Metropolitan Centre which is the City’s “new downtown”- a proposed 125 acre mixed-use development. Cosmos Condominiums is coming soon by the Liberty Development Corporation. This mixed-use development is where you can live, work, learn, play and grow and be part of Vaughan’s new downtown situated close to all amenities.